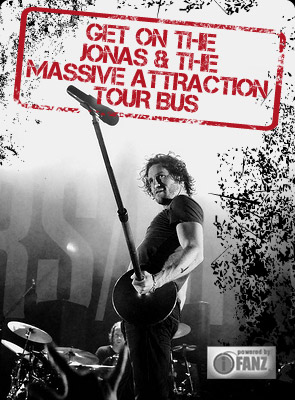 NEW JONAS & THE MASSIVE ATTRACTION SINGLE “THE DEEP END” HITS TOP 25 IN CANADA! The new Jonas & The Massive Attraction single “The Deep End” hit TOP 25 at ROCK RADIO stations across Canada and continues to climb the charts at Mediabase Active Rock Charts! New stations spinning the single in rotation this week include Power 104 in Kelowna, BC. REQUEST “The Deep End” at your LOCAL ROCK RADIO Station! For contact info, check out Canadian Rock Radio Contact List!